Our Fortnight Focus challenge on NiF Hive – Eye Spy – saw a massive outpouring of interest from the community, wowing us with some genuinely eye-catching images (pun, certainly purposeful). 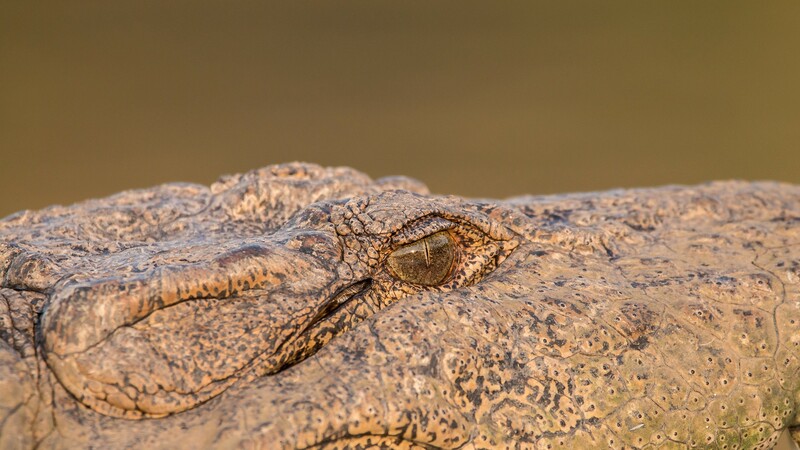 A close-up of the cold reptilian eyes of a Marsh Crocodile basking under the sun at the Ranganathittu Bird Sanctuary in Karnataka. 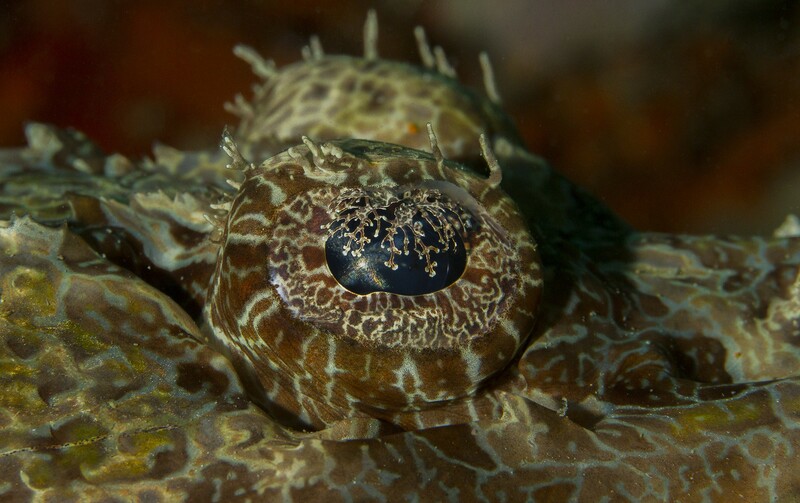 An eye of a Crocodile Fish captured up close at Raja Ampat in Indonesia. 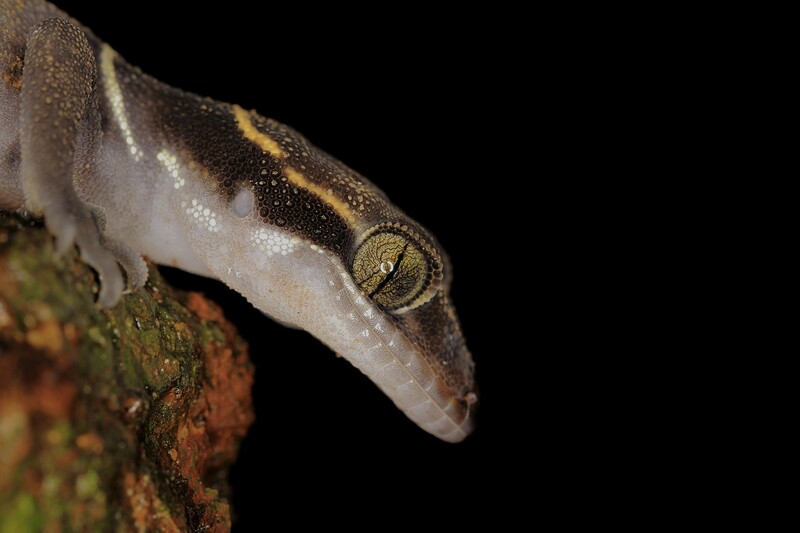 A Deccan Ground Gecko seems to have its attention consumed entirely by a prey nearby; for the viewer, it's that hypnotic black and gold eye that commands complete attention. 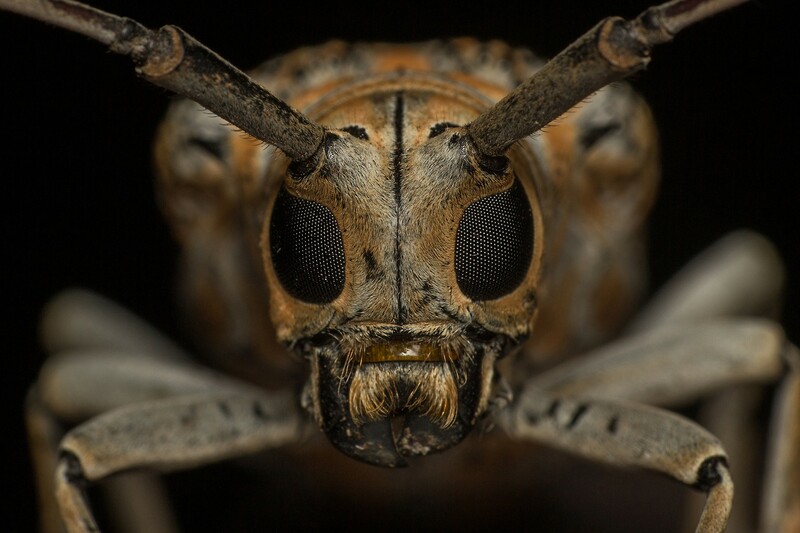 This macro shot of a Longhorn Beetle shows off the insect's captivating compound eyes. 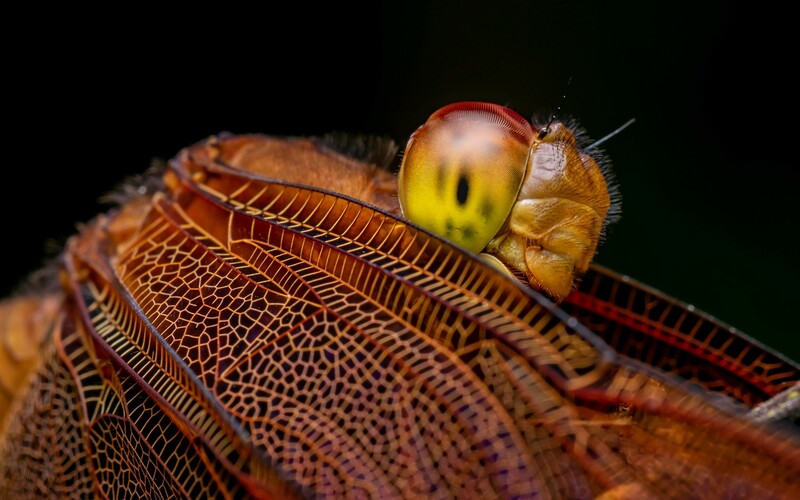 A close-up shot of a dragonfly, as it seemingly stares back into the camera with its massive globular eyes. 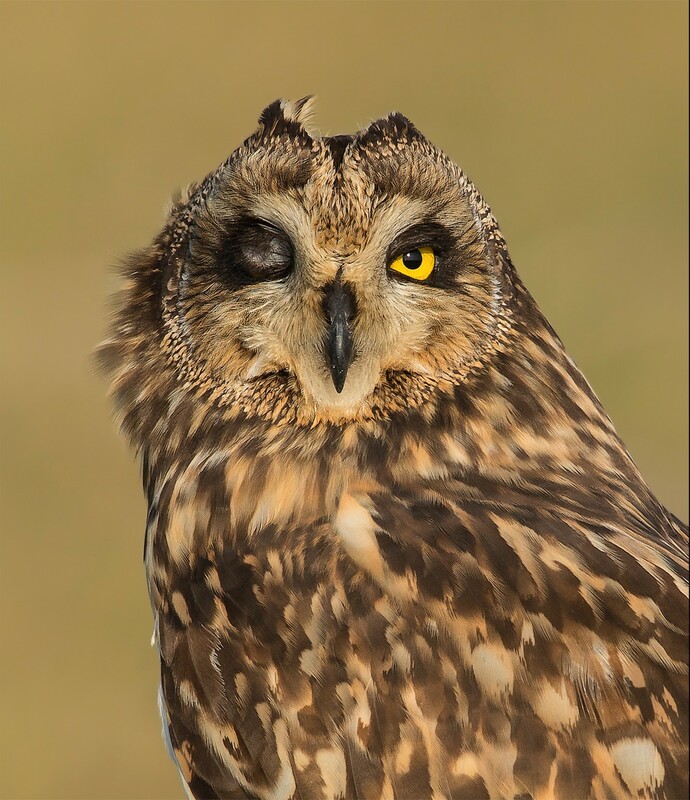 A perfectly timed capture shows a Short-eared Owl with its one eye closed as if to suggest the bird is winking back at the camera. 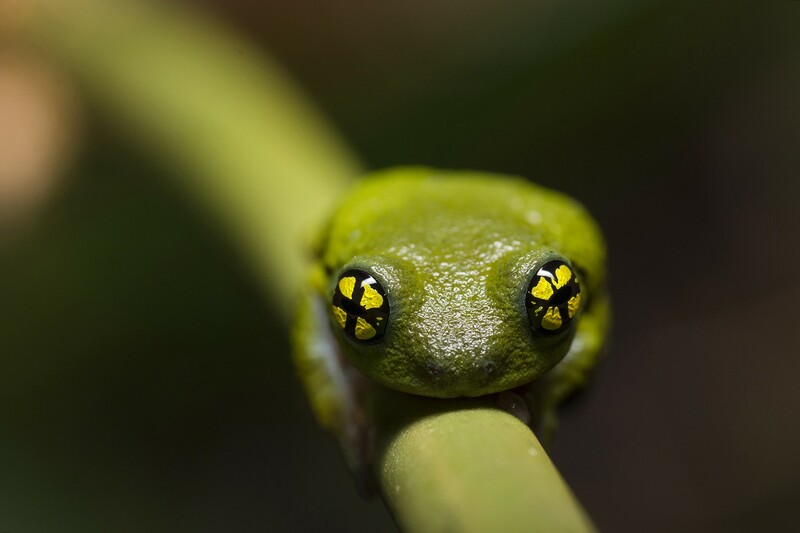 Endemic to the Western Ghats, the Gunther's Bush Frog is a Critically Endangered species that is very rarely photographed. 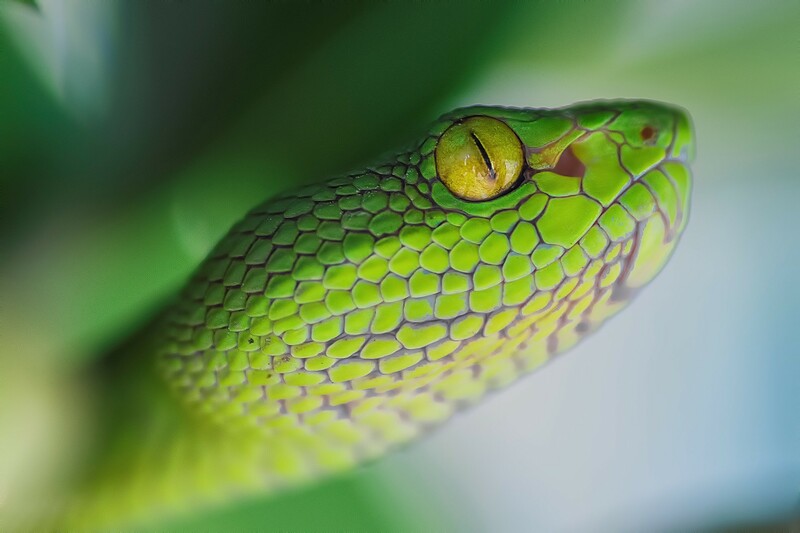 A captivating close-up of a Red-tailed Bamboo Pit Viper, pictured in the Sunderbans. 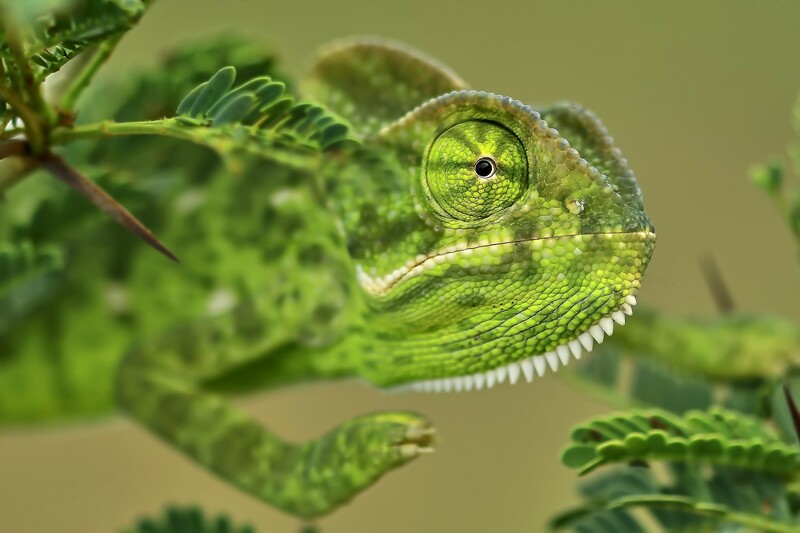 A chameleon's eyes are unique in the sense that the upper and lower eyelids are fused together as one and are scaly like the rest of their body. Here is a close-up of the double eye chamber of an Indian Chameleon in Theni, Tamil Nadu. 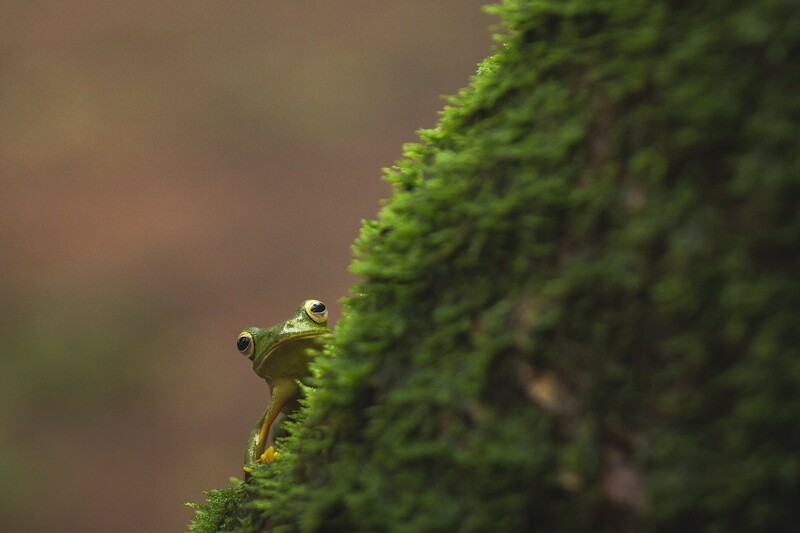 A Malabar Gliding Frog is pictured spying its surroundings from behind a moss-covered tree in Amboli. 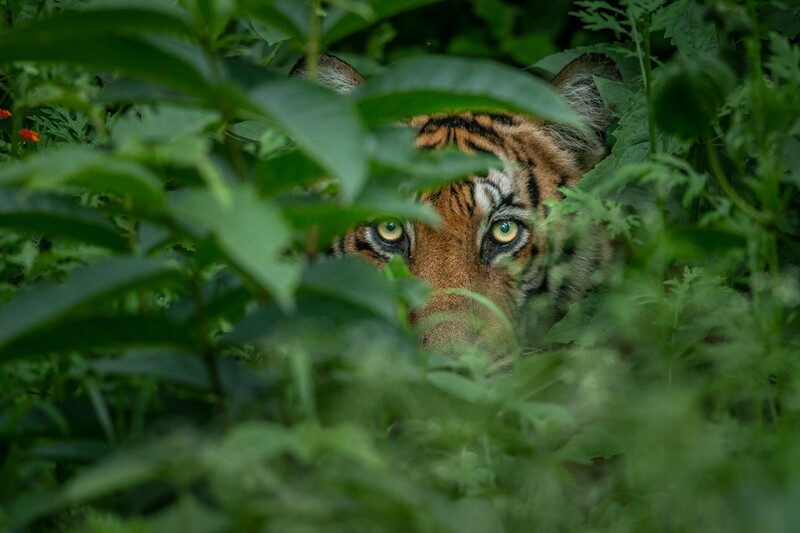 Even after all the warning calls from the langurs up above, it was quite sometime before the photographer spotted this stealthy figure hidden in the undergrowth. A Dot of Ink, A Splash of Orange! 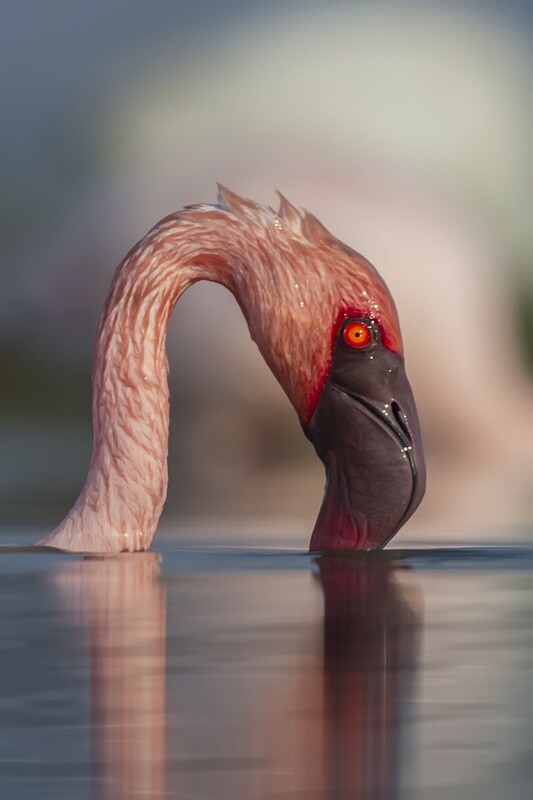 A Lesser Flamingo is pictured with its bill dunked underwater and its hypnotic orange eye showing above. 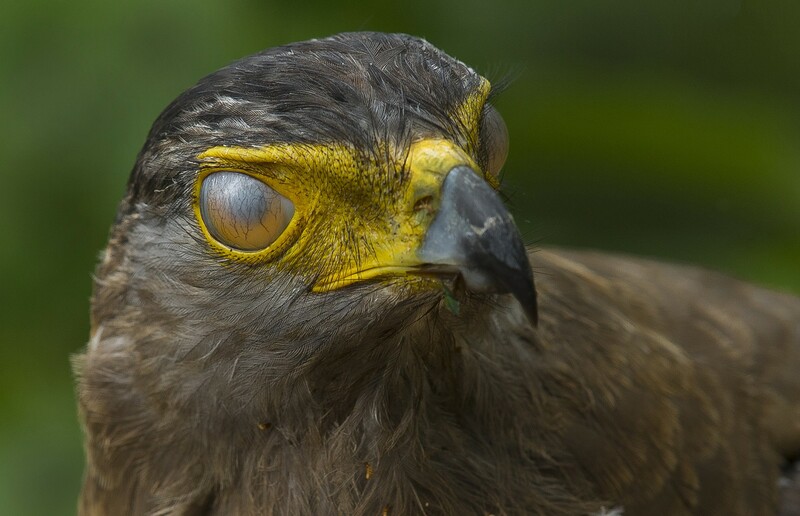 In this headshot of a Crested Serpent-eagle, even the veins are visible in its nictitating membrane – a translucent membrane that forms an inner eyelid in birds. 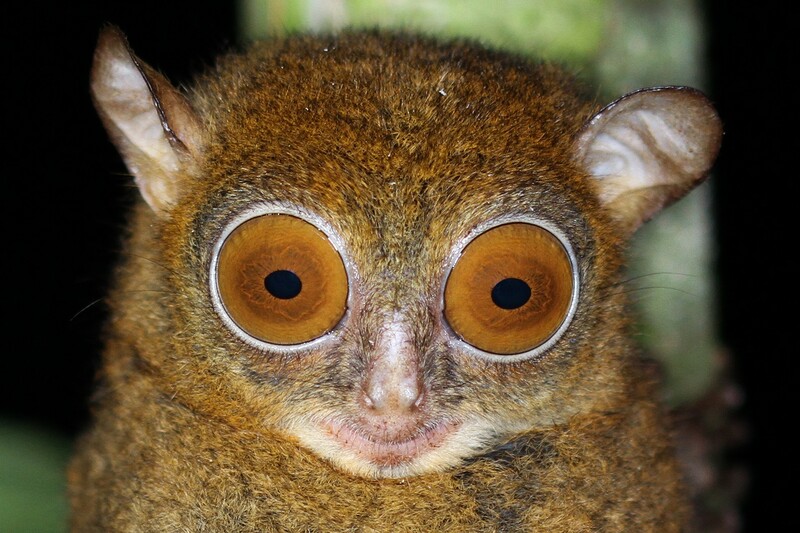 A Horsfield's Tarsier photographed at close quarters in the rainforests of Borneo, Malaysia. 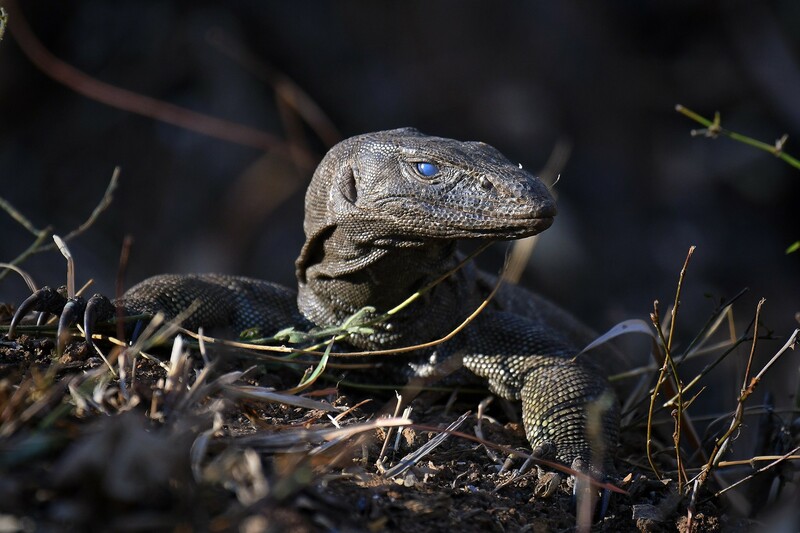 A Bengal Monitor lizard is seen basking at the Parambikulam Tiger Reserve in Kerala, pictured at the precise moment the reptile closed its eyelids. 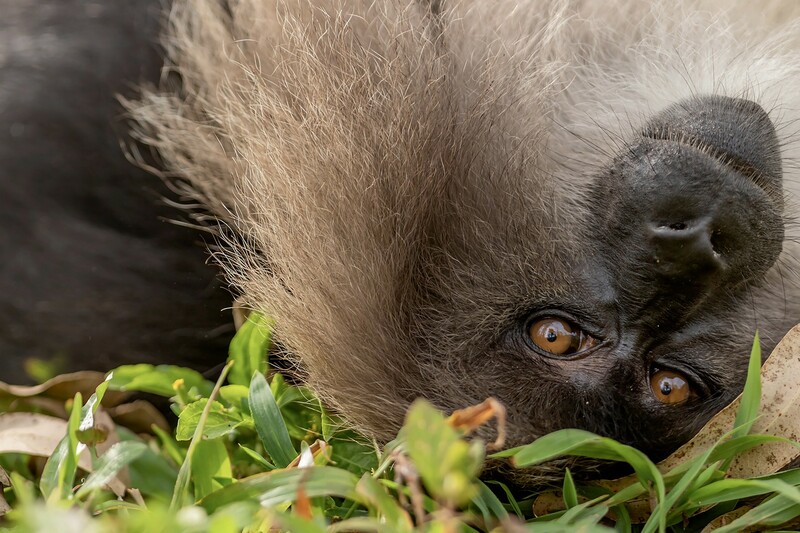 A cute upside-down shot of a Lion-tailed Macaque as it intensely gazes back at the camera.